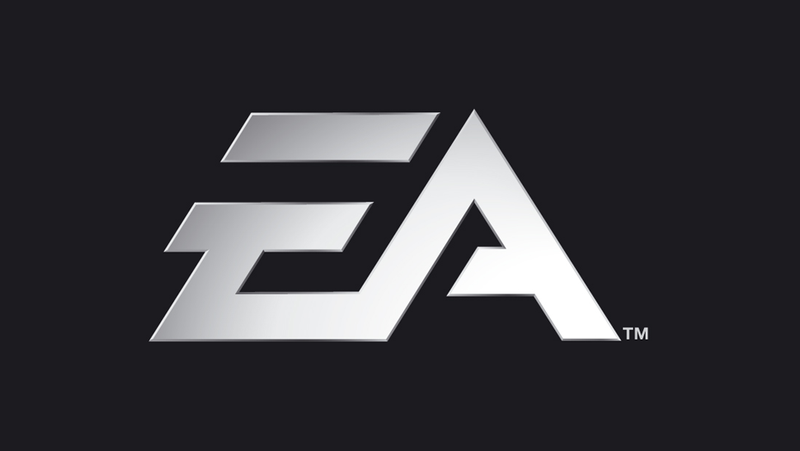 We've heard from a couple of sources that EA is cutting jobs today with estimates of as much as 10% of the workforce. EA won't comment on teams affected or the headcount, but this means that fewer people are working at the company that brings you everything from Madden to Battlefield to The Sims. As of last year, the company employed about 9,000 people. EA's Montreal studio, which created the recent Army of Two: Devil's Cartel, appeared to be all but shut down earlier this year. EA has repeatedly declined to specify if that's the case, though widespread layoffs there and in the studio's mobile devision, do seem to have occurred. EA has declined to confirm whether its Partners program has, as rumored last night and echoed by one of our sources, been shut down. The Partners program was used to sign top outside studios like Epic, Insomniac and Respawn to make games for EA. The former two made Bulletstorm and the forthcoming Fuse. Respawn, staffed by the people who made Call of Duty great, is at work on what is probably a new shooter and that will be shown at this year's E3 in June. The company's CEO, John Riccitiello, stepped down last month. EA's most high-profile projects on the horizon are this fall's DICE-developed Battlefield 4 and the BioWare-developed Dragon Age III. We have no indication of those internal studios being affected.